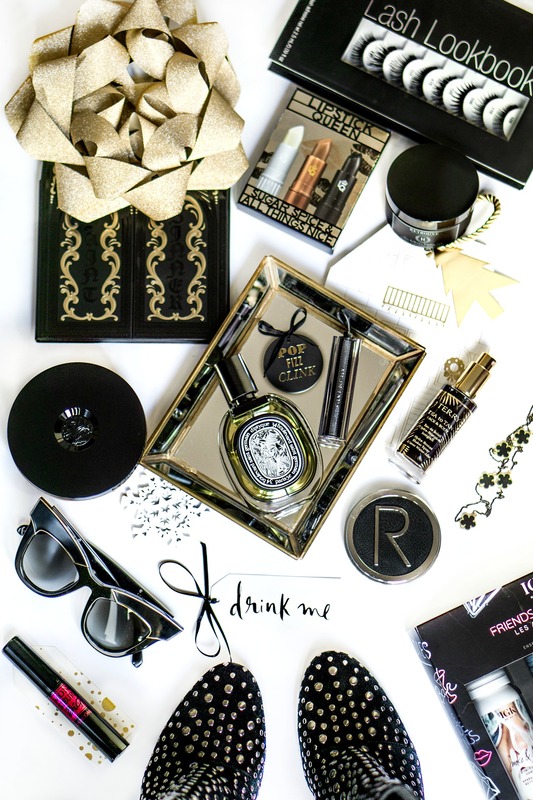 Black packaging is growing beyond luxury items and this holiday season both drugstore and high-end brands are embracing the darkness and offering stylish all black gift sets. In continuation of StyleSprinter’s color-coded gift guide series, we rounded up 14 most elegant holiday gift ideas that happened to be framed in all black packaging. 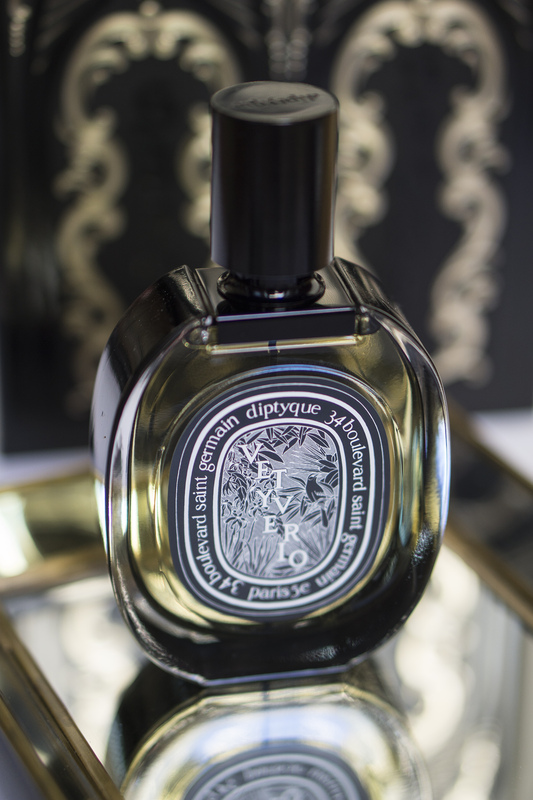 DIPTYQUE VETYVERIO EAU DE PARFUM ($155, spacenk.com or nordstrom.com) // That luxurious perfume will make a perfect gift for someone in your life who appreciates woody scents. Even though I’m usually into floral scents, this long-lasting perfume with the notes of patchouli, grapefruit, and Turkish rose is one of the most beloved in my fragrance collection. This gift is perfect for… A fragrance lover or anyone who’s obsessed with Diptyque candles. 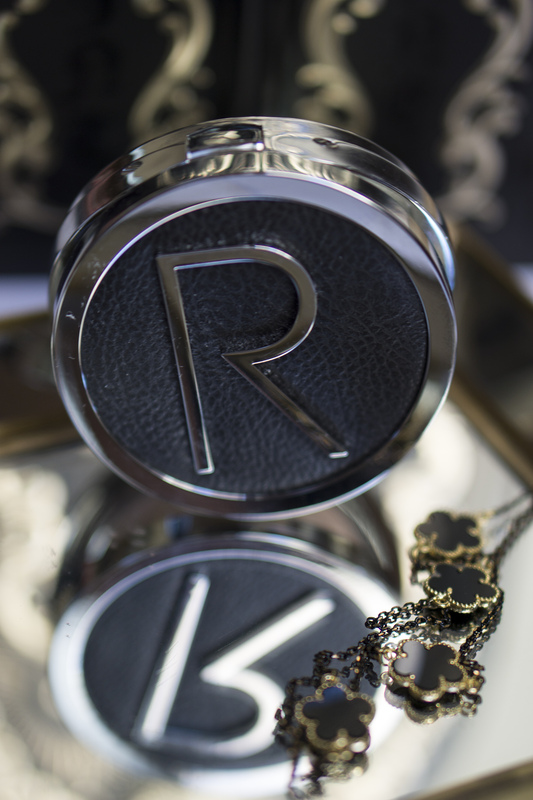 RODIAL INSTAGLAM COMPACT ILLUMINATING POWDER ($57, bluemercury.com) // It’s hard to gift makeup items as everyone has a different skin tone and finish preferences, but this luminizing powder is an exception. It comes in a universal shade that matches everyone. Made of soft powders and refined pearls, it provides an easy blendable flawless finish. This gift is perfect for… A business lady or a girl who is always on the go—to touch-up makeup throughout the day and enjoy the luxurious packaging. GIVENCHY ROUGE INTERDIT VINYL COLOR ENHANCING LIPSTICK ($34, sephora.com) // Don’t be afraid of gifting a black lipstick! The shade 16 Noir Revelateur provides a natural transparent finish. Formulated with black rose oil, this luxurious lipstick provides a “vinyl” finish and offers a comfortable lip plumping effect. This gift is perfect for… Luxury-obsessed girl or a fashionista who appreciates the history and heritage of the French luxury fashion and perfume house. 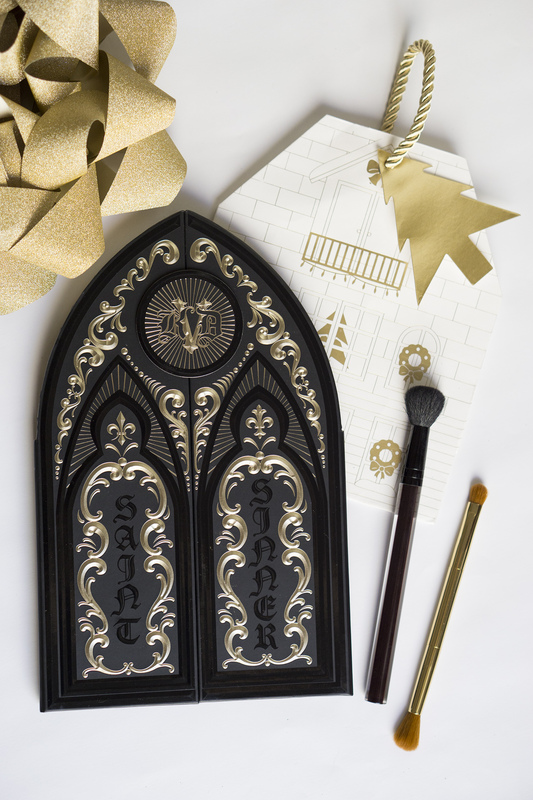 KAT VON D SAINT & SINNER EYESHADOW PALETTE ($62, sephora.com) // One of the most hyped eyeshadow palettes of the season features 24 pigment-packed shades framed in a unique packaging hand-drawn by Kat Von D. This palette is one of those unique products that impress both with the quality of the product and packaging. This gift is perfect for… Any girl in your life as the palette provides a wide range of shades suitable for a girl with various makeup preferences. 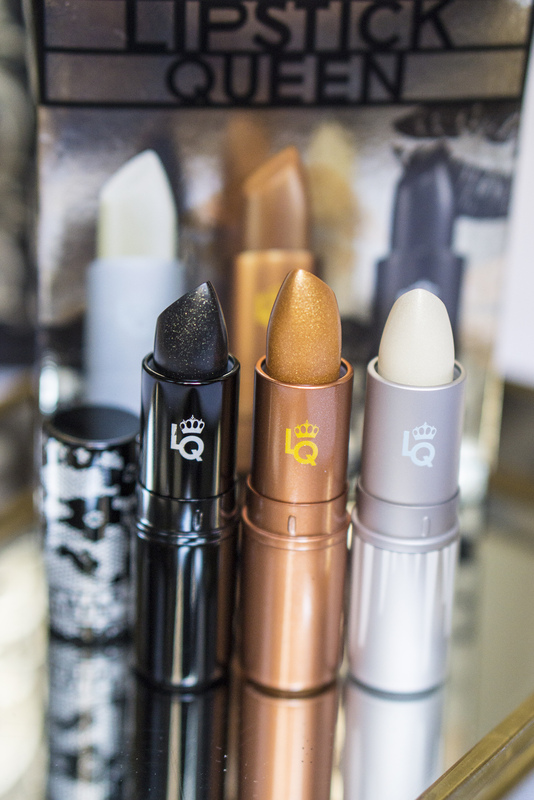 LIPSTICK QUEEN SUGAR SPICE AND ALL THINGS NICE TRIO ($45, ulta.com) // Who doesn’t love a good lipstick set, especially if it comes from Poppy King, the queen of lipsticks! This holiday set consists of 3 best-selling shades that could be used individually to create a natural look or layered together to create a unique finish. This gift is perfect for… Lipstick lovers or girls who enjoy experimenting with makeup. 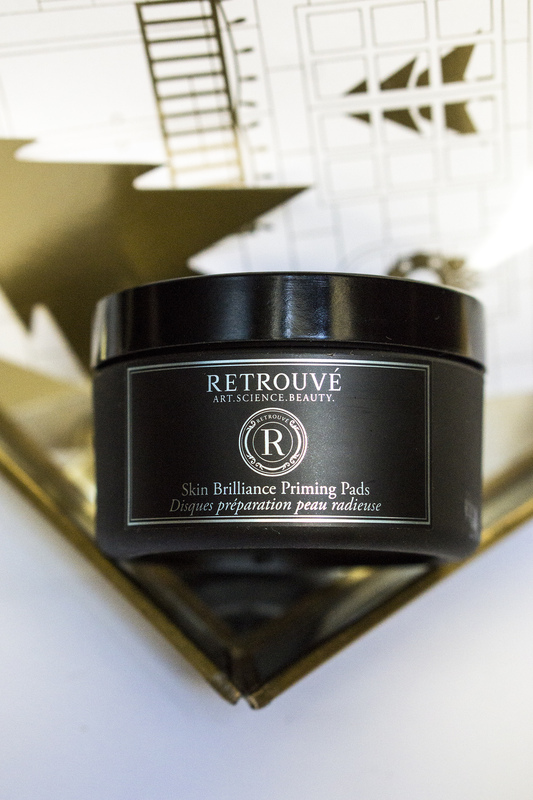 RETROUVE SKIN BRILLIANCE PRIMING PADS ($65, retrouve.com) // You all know about my obsession with Retrouve Revitalizing Eye Concentrate and those skin priming pads are the latest skincare gem I’m all about. Formulated with clinically-approved levels of fruit-derived acids, these convenient to use pads remove dead tissues to reveal a smoother, healthier-looking skin. This gift is perfect for… Skincare junkie or a person who has the appreciation for high-quality luxury beauty products. 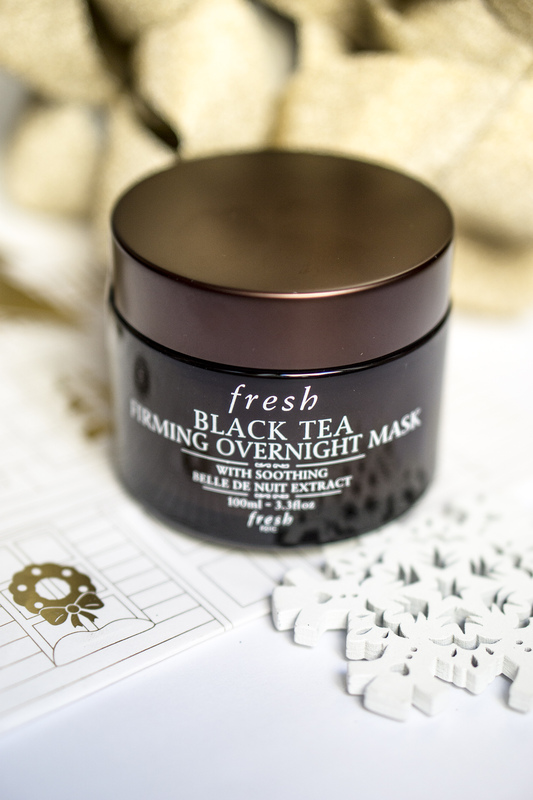 FRESH BLACK TEA FIRMING OVERNIGHT MASK ($92, fresh.com or sephora.com) // You all know about my obsession with overnight masks and this newest addition to my collection proved to be the most effective. Not only it transforms your skin overnight to reveal smoother and firmer-looking skin, but it also helps with skin dryness that is such a big issue during the cold months. This gift is perfect for… Skincare lovers or people who are obsessed with all things Fresh Beauty. IGK FRIENDS WITH BENEFIT TEXTURE & SHINE KIT ($34, sephora.com) // If there is one universal holiday gift set, that would be it. Created by one of the most innovative hair brands in the U.S., this hair styling trio contains a texturizing spray, cleansing conditioner, and anti-frizz leave-in conditioner to create any hairstyle you could possibly imagine. This gift is perfect for… Anyone who styles her hair and love experimenting with hair products. 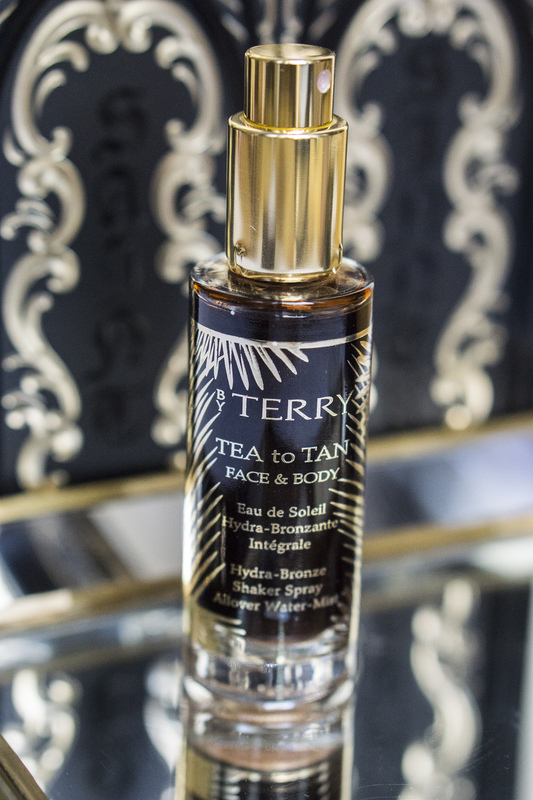 BY TERRY TEA TO TAN SUMMER EDITION ($42, spacenk.com) // This waterproof bronzing mist is one of the unique products that bring a one-night tan without self-tanning. Shake it and blend with a brush to create a shimmery effect or apply unshaken for a matte look. This gift is perfect for… Girls who love sun-kissed look, but don’t want to expose their skin to the sun. ORIBE COTE D’AZUR RESTORATIVE BODY CRÈME ($65, spacenk.com) // This fragranced body cream is the most luxurious moisturizer I’ve ever tested. Formulated with sweet almond, meadowfoam, and starflower oils, this beautifully packaged body moisturizer is the essence of luxury that a person you are gifting it too will enjoy daily. 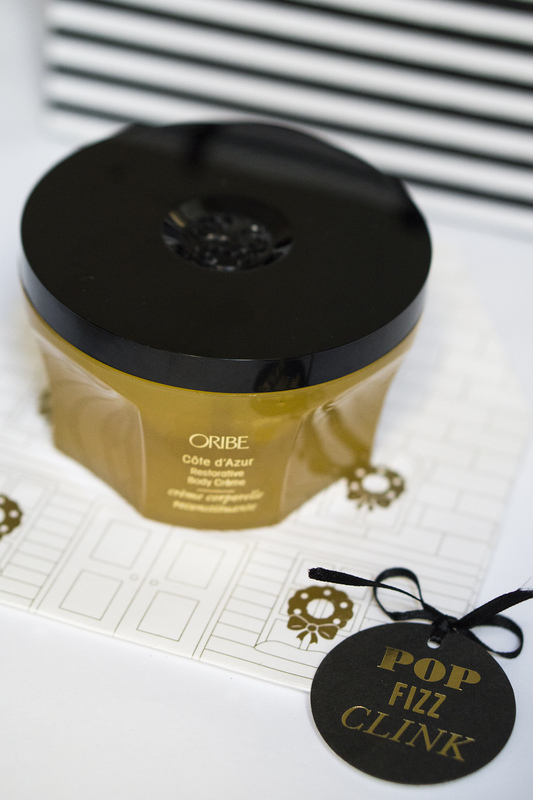 This gift is perfect for… Anyone who has a sweet spot for Oribe, the cult haircare and skincare line, as well as any woman who appreciates luxury beauty products. LANCOME MONSIEUR BIG MASCARA ($25, lancome-usa.com or ulta.com) // From all 2017 mascara launches, this one is my favorite! It provides the darkest black coverage and offers instant long-lasting volumizing finish. This holiday season, you could complimentary engrave the mascara tube for every woman in your life! This gift is perfect for… Anyone! Who doesn’t love a good mascara, especially a personalized one! ZOYA COLOR CUBE SEASONS GREETING ($8, zoya.com) // This lip balm and nail polish set will make a perfect stocking stuffer for any girl in your life. Personally, I’ve been using Zoya’s toxin-free vegan nail polishes for years and I love the long-lasting wear they provide. Pick from 6 different shade options to create a matching nail and lip holiday look. This gift is perfect for… Anyone, from a coworker you don’t know much about to non-toxic beauty appreciative friends. ARDELL LASH LOOKBOOK ($24.99, ulta.com) // First and foremost, pick up this lash set for yourself as it’s such a great value (if purchased separately, you would pay $42.99 for the products). Also, think about any friend who loves wearing falsies—she will be thrilled to receive such a great variety of different styles packed in one chic false lashes case. 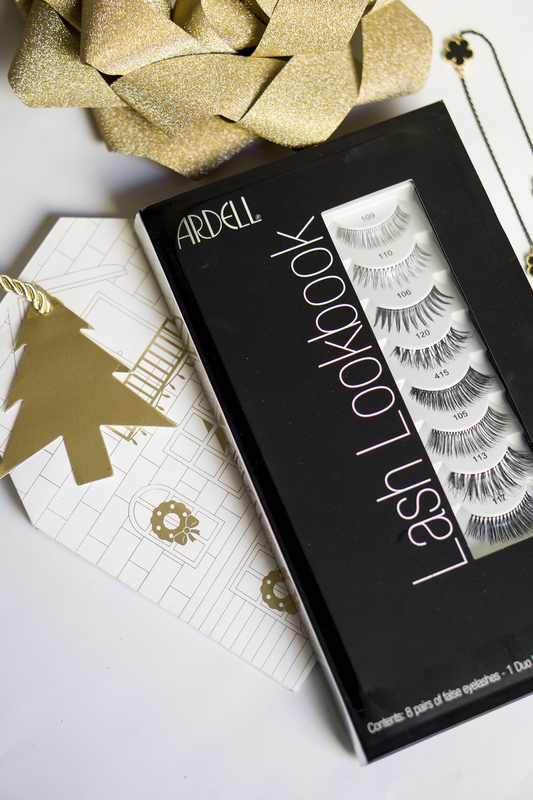 This gift is perfect for… False lashes lover or yourself! 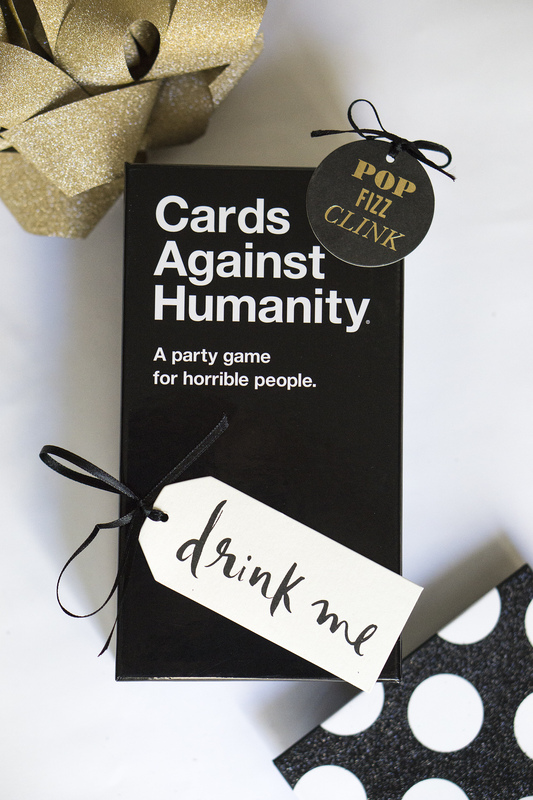 CARDS AGAINST HUMANITY ($25, amazon.com) // For all the friends with a sick sense of humor consider this party game set. It takes time to learn the rules, but once you nailed it, a whole night of hysterical laughs is guaranteed! This gift is perfect for… Your bestie, any guy in your life, or anyone who cracks you up with their jokes! There you have it: a roundup of 14 holiday gift ideas that come in luxurious black packaging. I don’t know about you, but for me, anything framed in black is automatically associated with luxury. Even though some of the goodies from this lift go for as low as $8, these still have the exclusivity vibe to them. I hope you already checked out my color-coded pink holiday gift guide and wonder which product from the list you enjoyed the most?